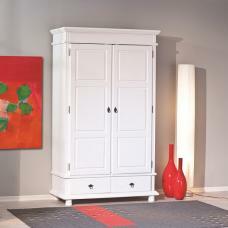 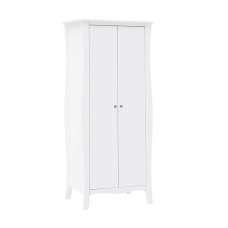 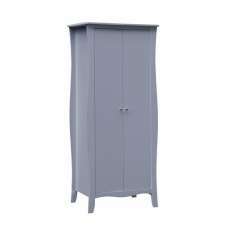 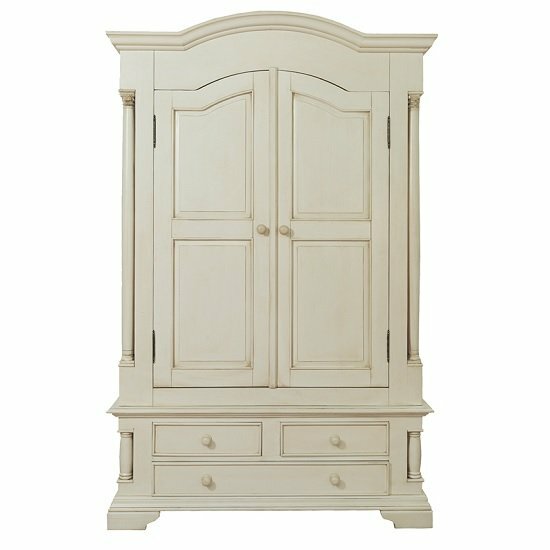 Alonzo Wooden Wardrobe In Antique White With 2 Doors And 3 Drawers, will make an essential addition to any bedroom. 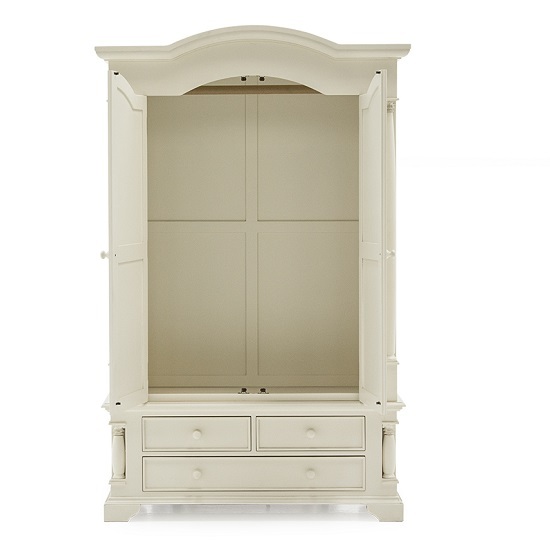 Made of MDF and Pine and finished in antique white. 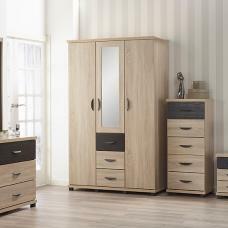 It features 2 Doors And 3 Drawers providing ample of storage space for any bedroom space. 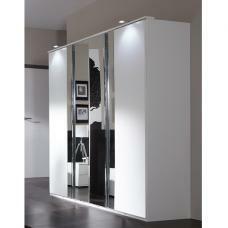 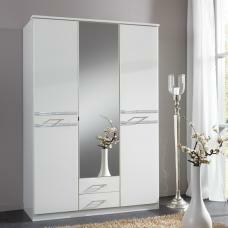 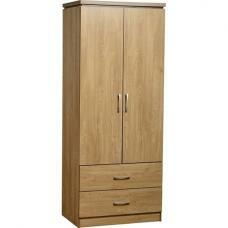 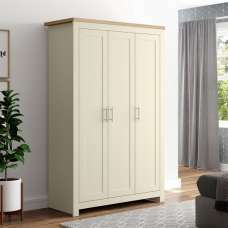 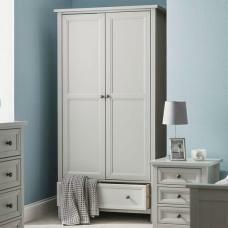 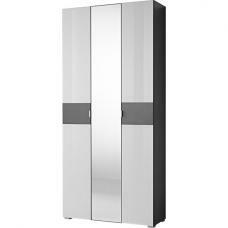 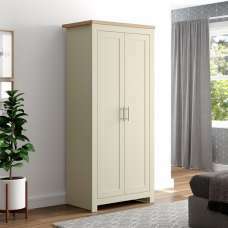 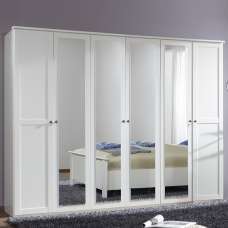 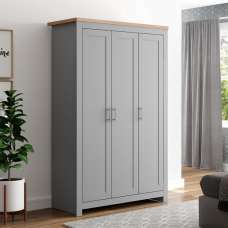 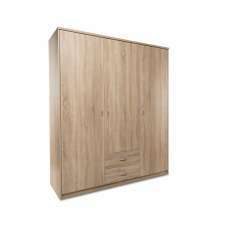 This Wardrobe will fit in any bedroom providing plenty of storage space.